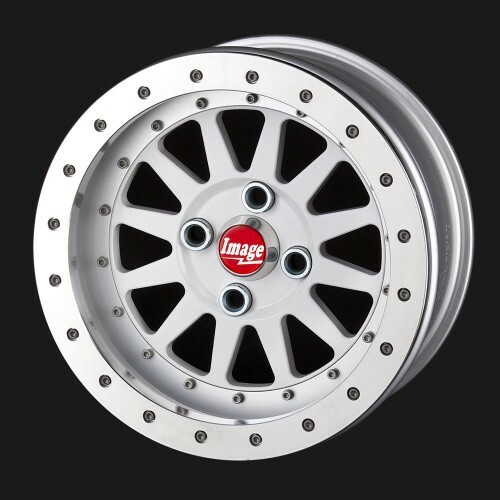 Our billet Alloy Wheel centres are fully CNC machined from prime heat treated alloy bar making them both light and strong, ideal for race applications. 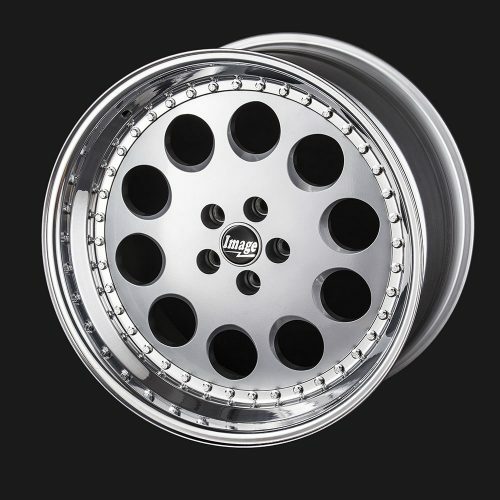 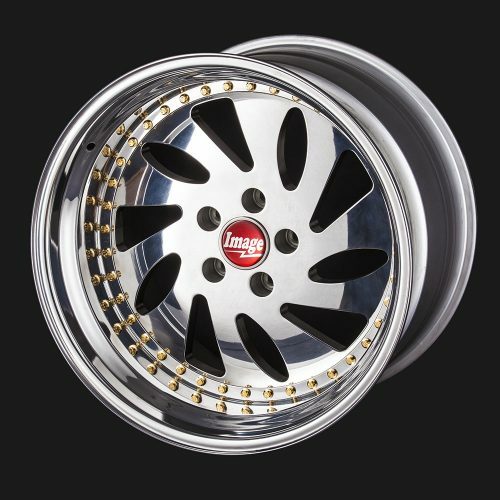 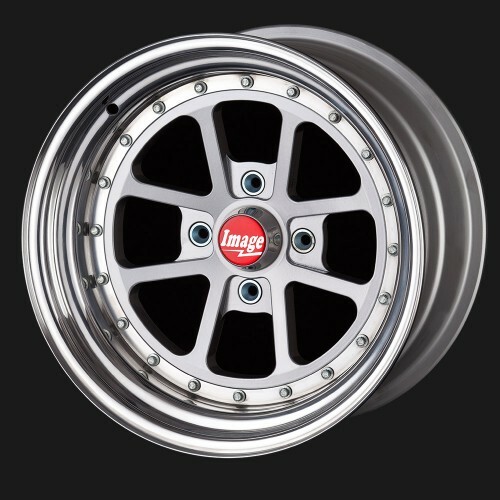 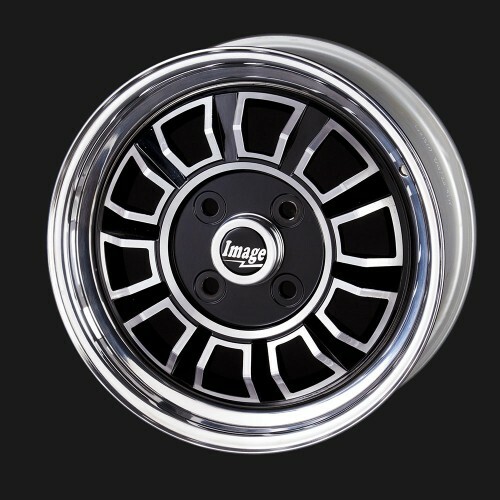 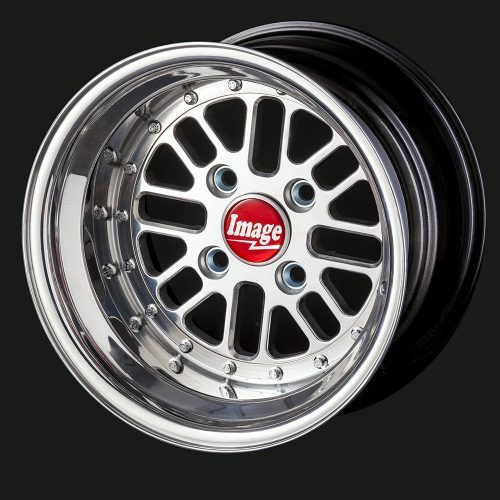 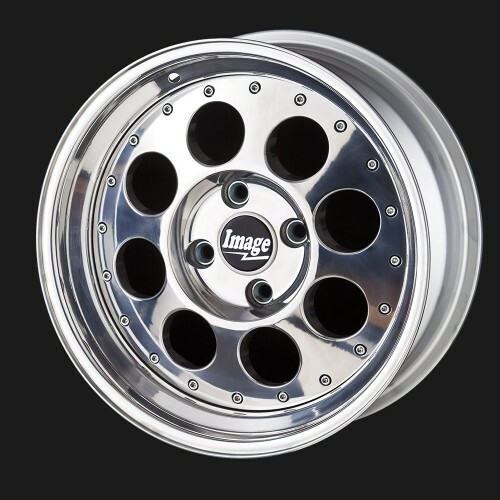 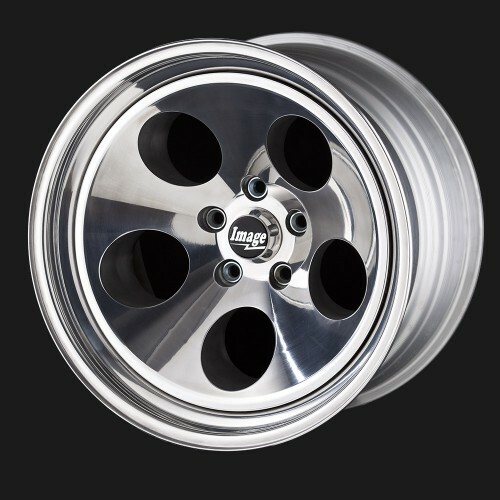 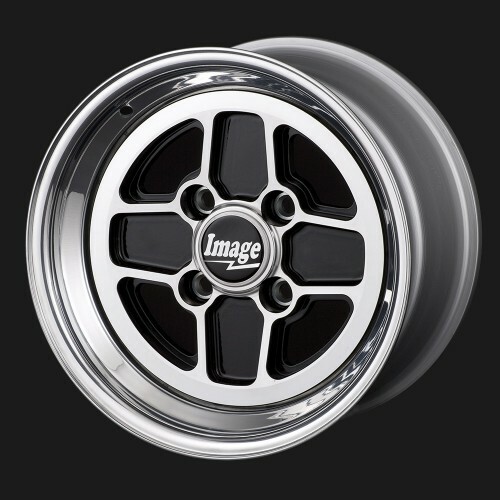 Manufactured in the UK from start to finish, machined in our in house machine shop, painted and assembled in our own facility, we can supply three piece billet alloy wheels in sizes from 10” to 20” in diameters upto 16” wide in ½” increments and in any offset! 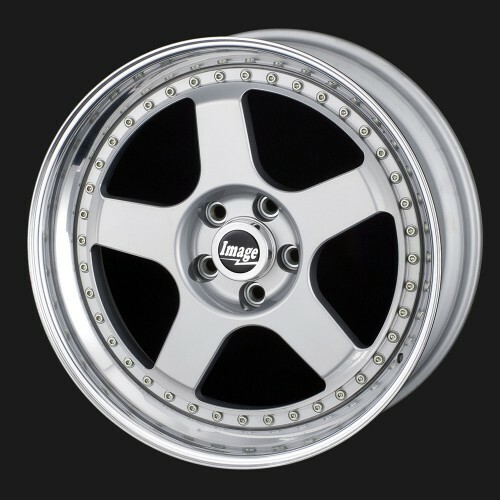 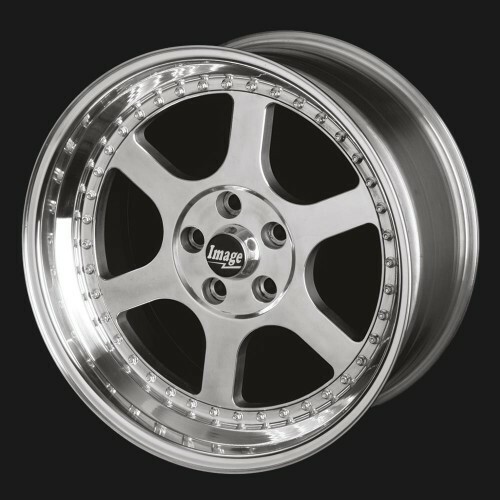 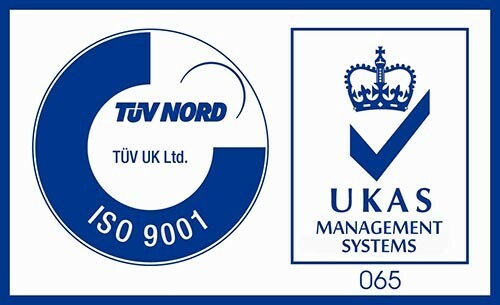 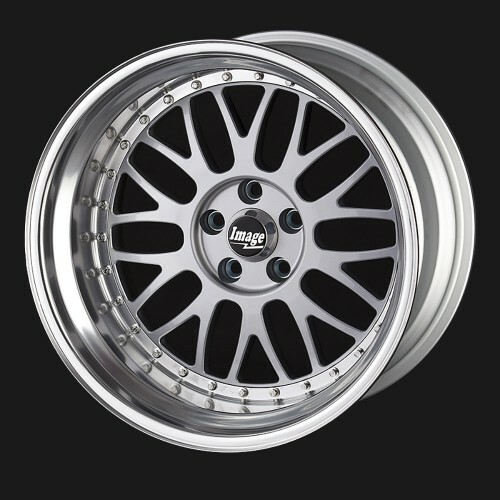 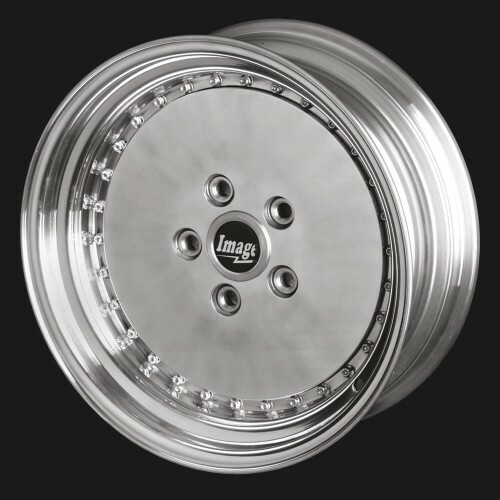 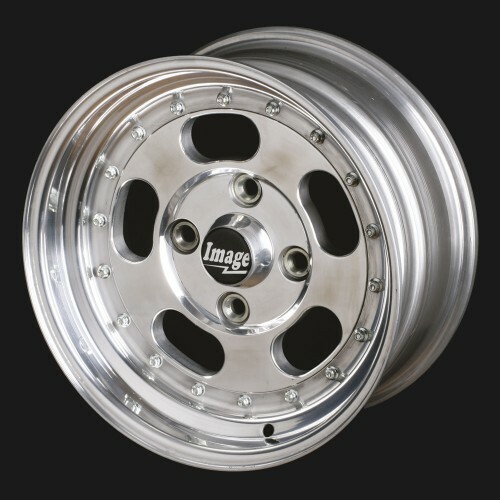 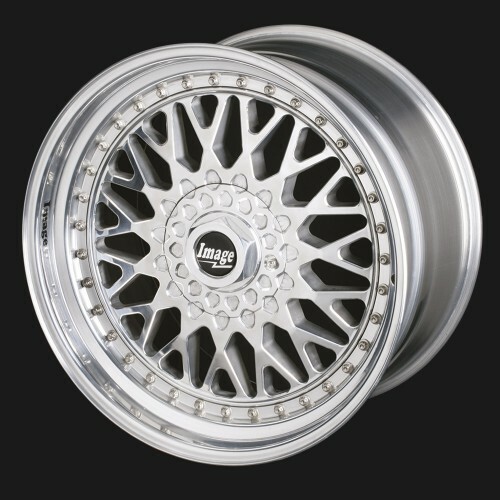 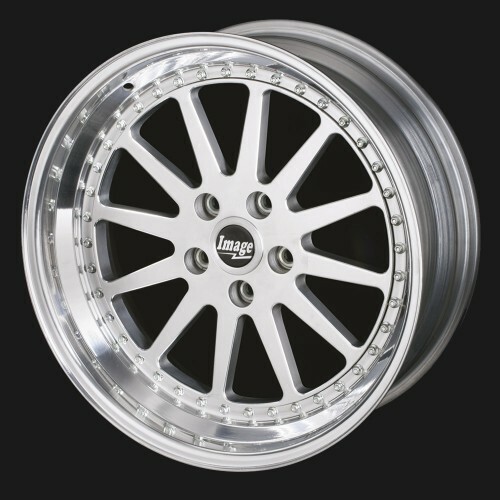 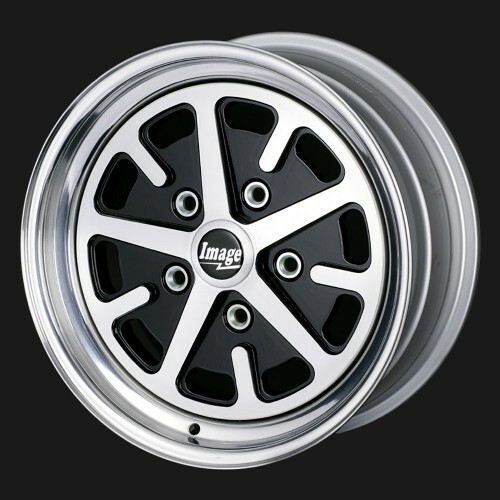 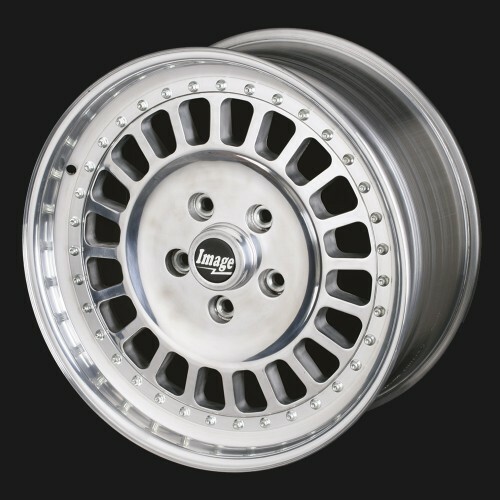 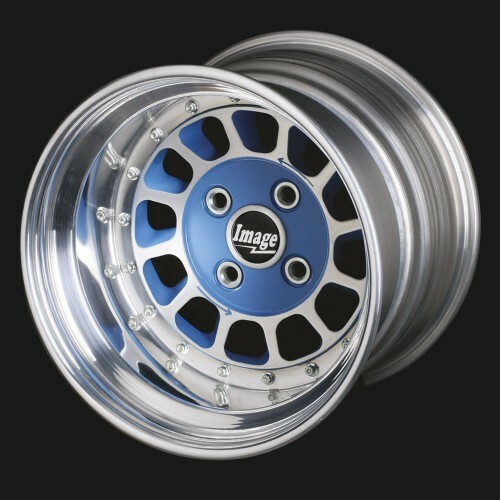 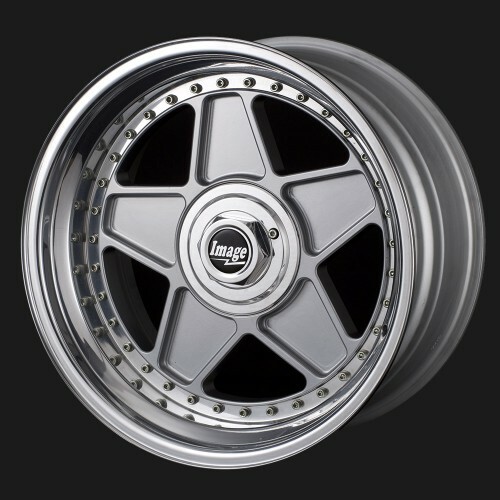 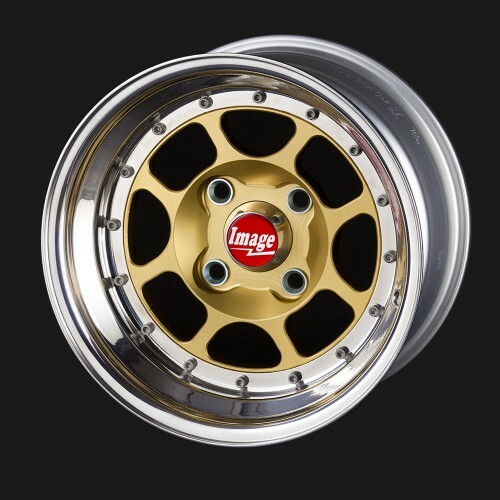 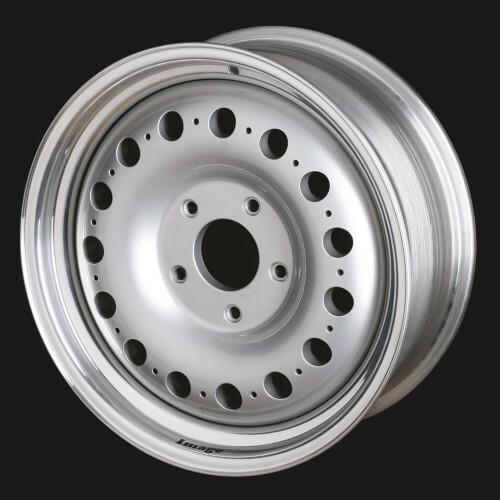 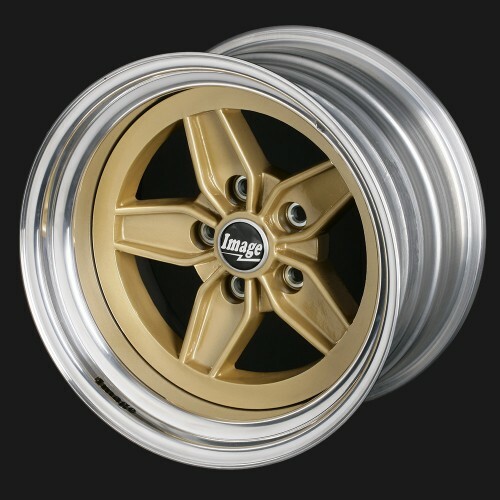 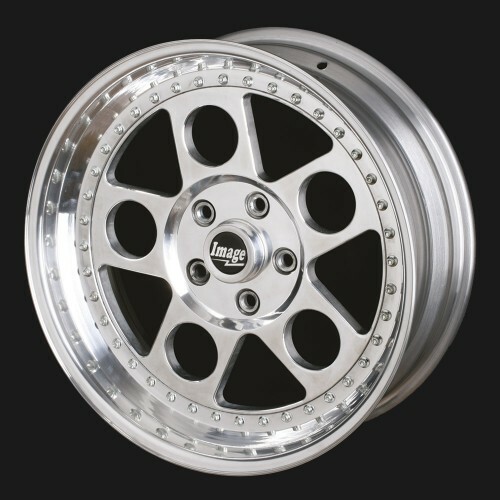 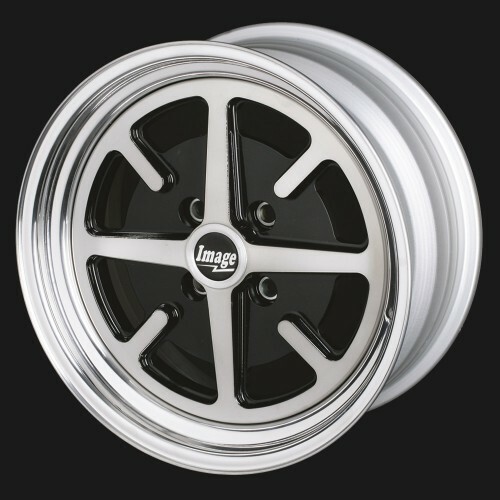 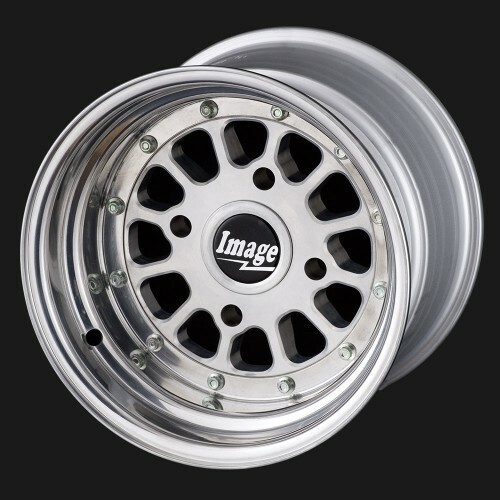 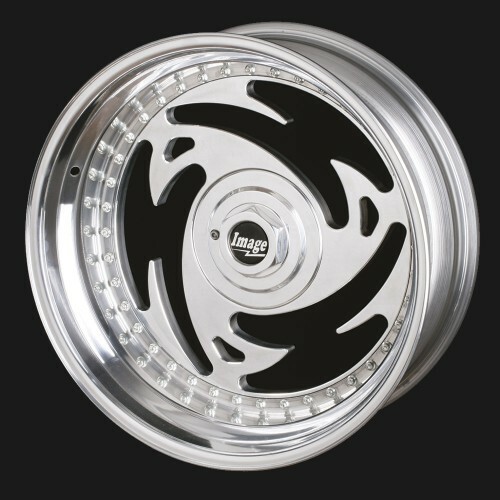 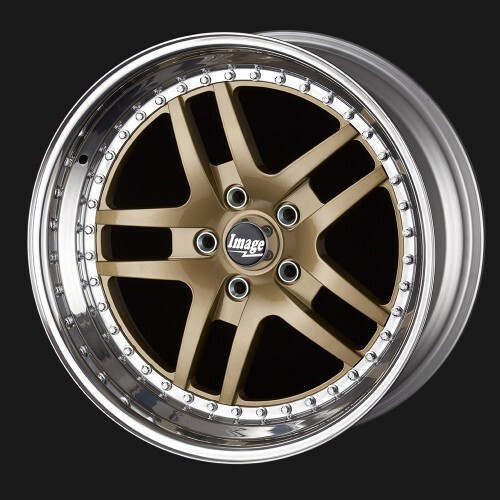 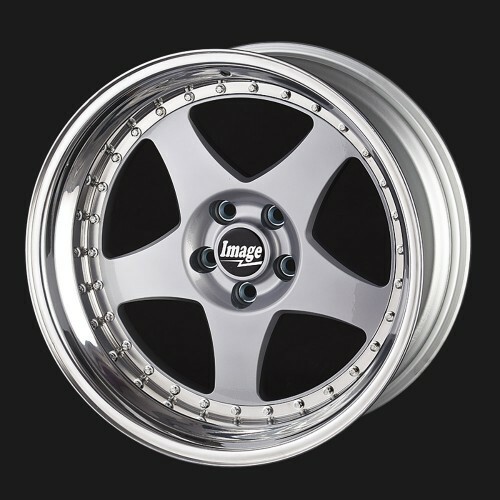 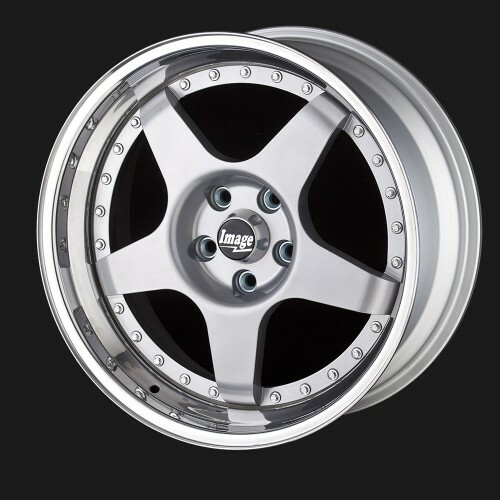 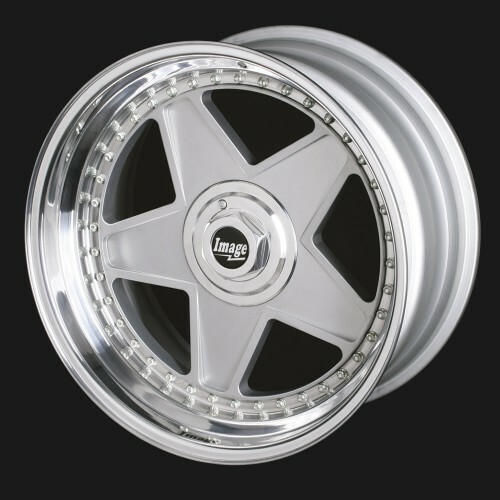 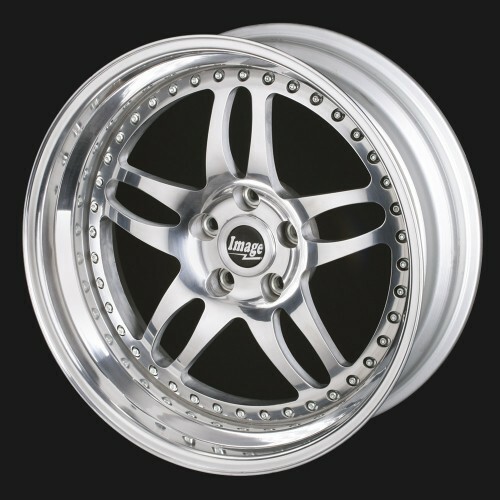 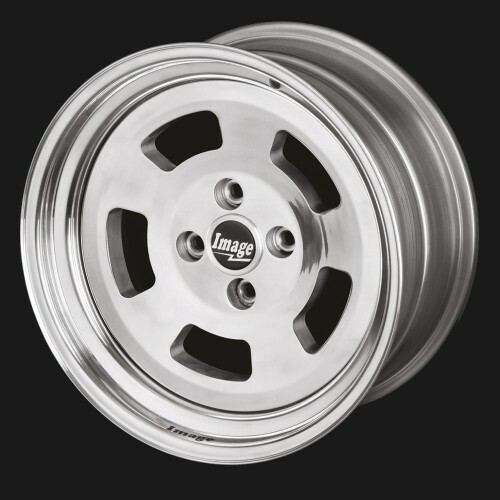 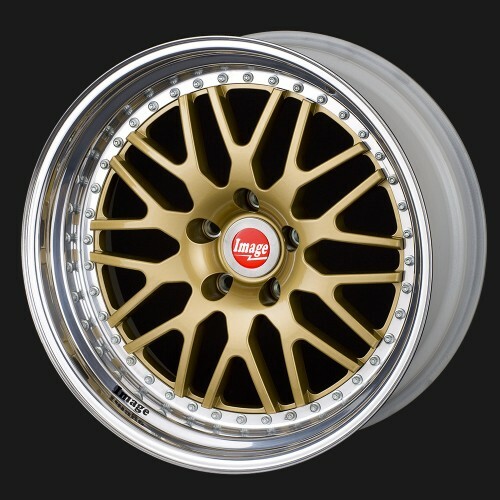 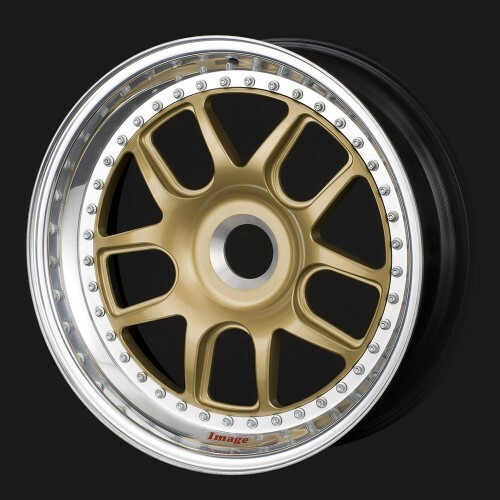 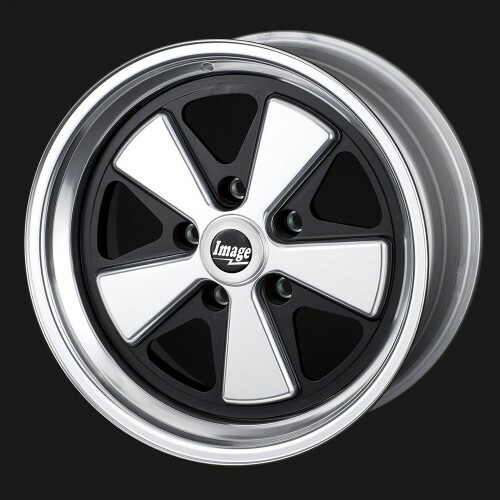 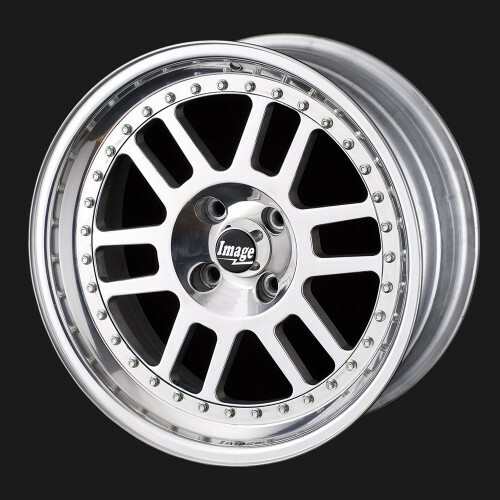 All of our three piece billet alloy wheels can accept a PCD of upto 130mm with some that can take almost any PCD. 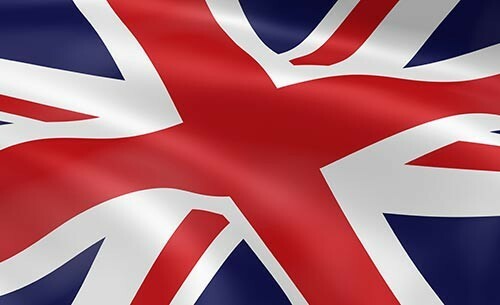 All pictures are examples only. 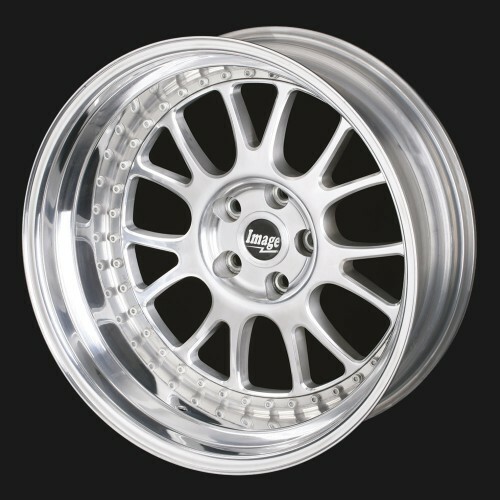 The outer rim dish size will vary from car to car dependent on dimension ‘C’ – see info / technical.